On May 1, 2016 a wildfire only two hectares in size was discovered by fire crews in Fort McMurray. They immediately jumped on the blaze, but despite their efforts, within hours this blaze turned into one of Canada’s most destructive fires. 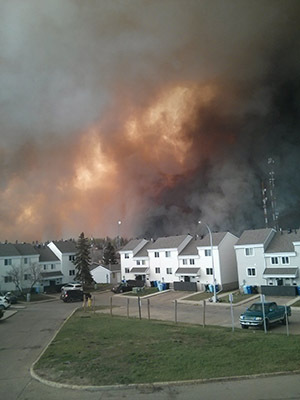 Within a week, a mandatory evacuation order was issue for Fort McMurray and 80,000 people fled from the inferno. Two hundred helicopters and 500 firefighters worked to extinguish the fire that reached 161,197 hectares. 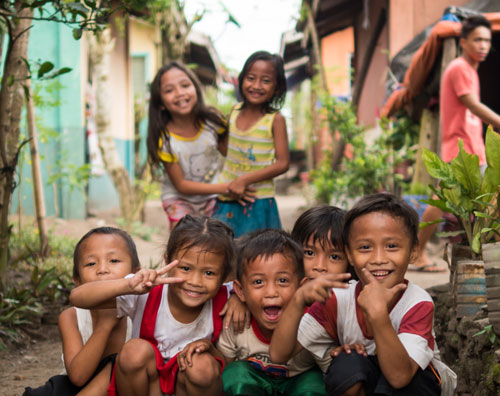 ADRA Canada and the Alberta Conference of Seventh-day Adventists, partnered with GlobalMedic to assist those affected. Within a few days 2,000 hygiene kits containing toothpaste, a toothbrush, soap and a washcloth were flown to Edmonton free of charge by Air Canada. Once the kits reached Edmonton volunteers from ADRA Canada, GlobalMedic, and GlobalFire loaded them into the Alberta Conference Disaster Response Trailer. Additional supplies were loaded at the Edmonton South Seventh-day Adventist Church, which had opened its doors as a donation centre. 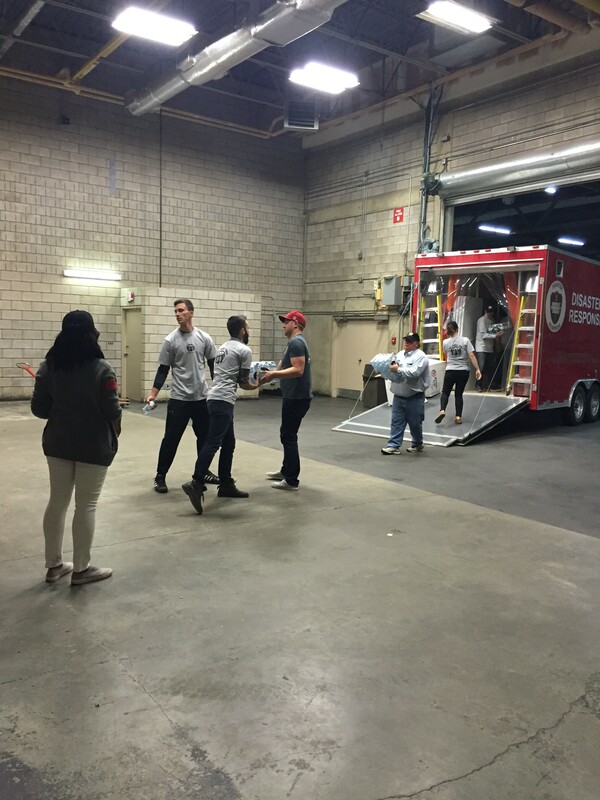 The trailer then delivered the items to Edmonton’s Northlands Coliseum where evacuees were being sheltered. 16 truckloads were delivered. ADRA Canada then partnered with the Province of Alberta and the Regional Municipality of Wood Buffalo to open the Alberta Wildfire Donation Centre in Edmonton, accepting the responsibility of managing all incoming non-cash donations for Fort McMurray to meet the needs of those who had been affected by this disaster. 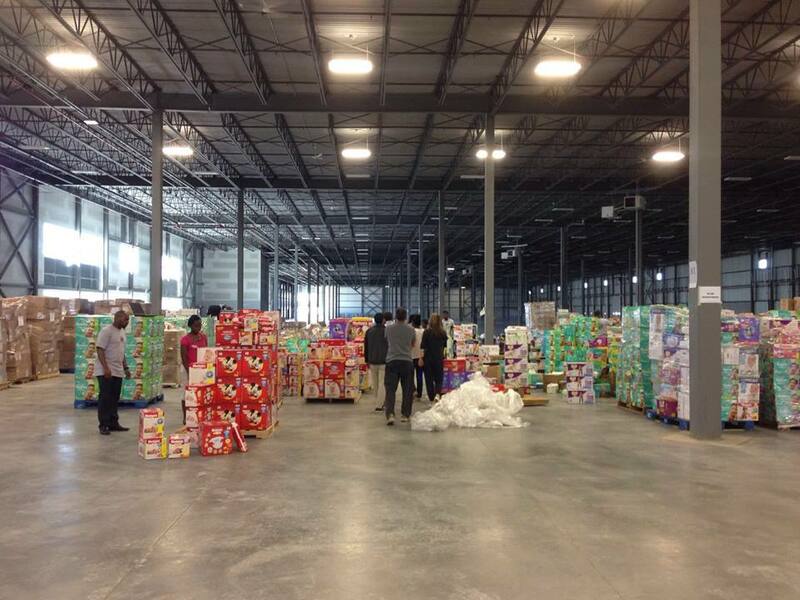 The warehouse was open for six months and received, sorted, and shipped over 14 million items, including water, food, diapers, hygiene and household items, to 10 distribution centres in Fort McMurray to assist those recovering from the wildfire.